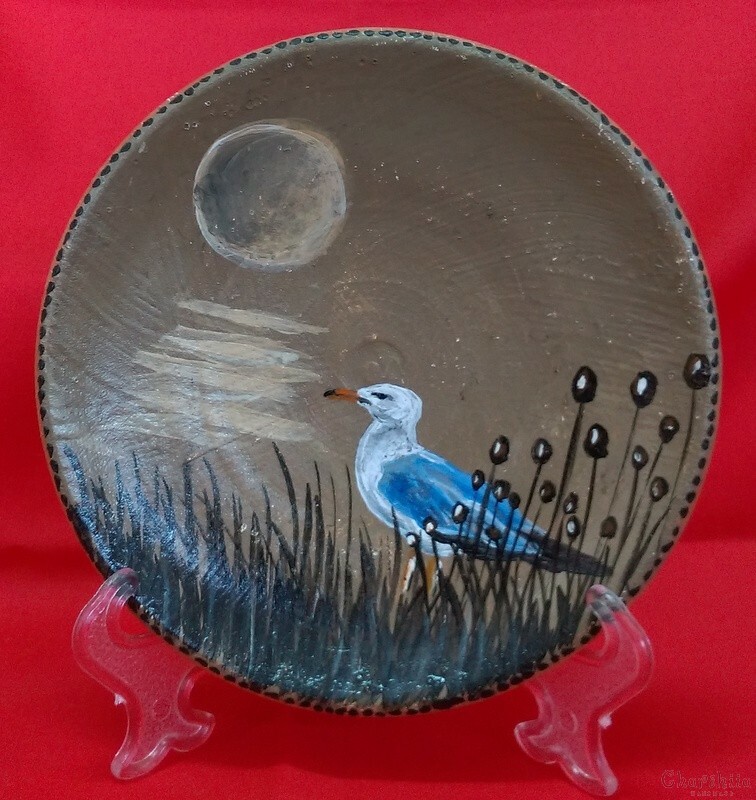 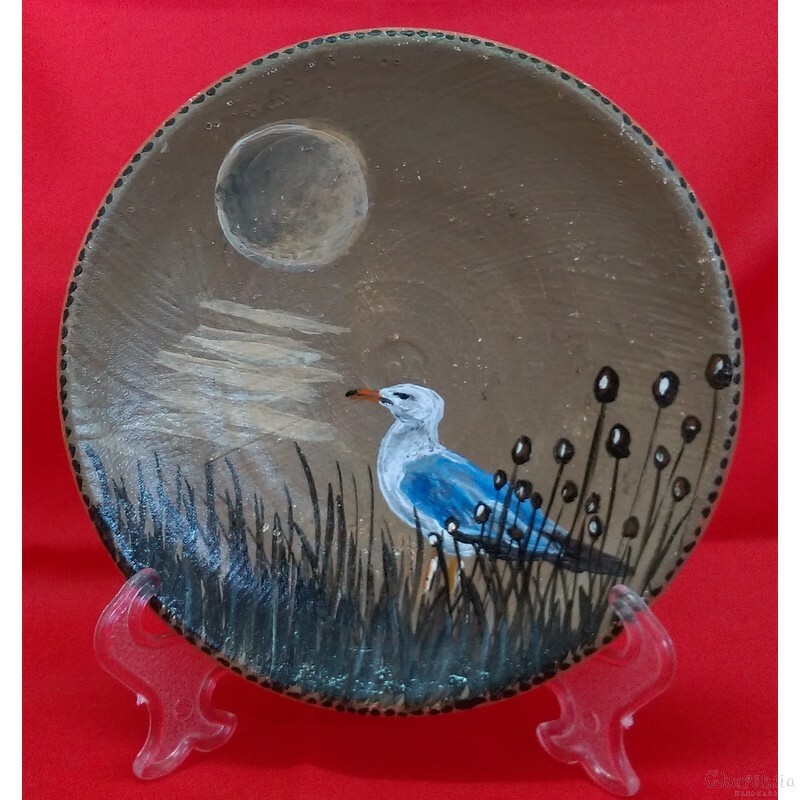 Decorative wall painted plate "Gull"
Hand-painted decorative wall plate "Gull"
size of the plate: 14x14сm. This wall painted plate is made with a lot of attention to details acquired through years of experience. 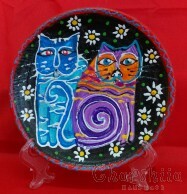 Handmade and painted products will always have their high value and importance as something more "special". 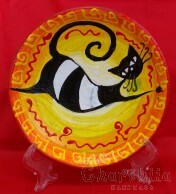 Suitable for any home or gift. 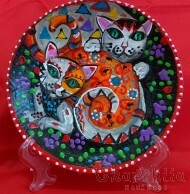 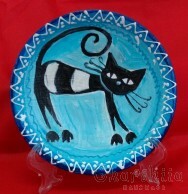 Decorative wall painted plate "Cat"
Decorative wall painted plate "Cats"